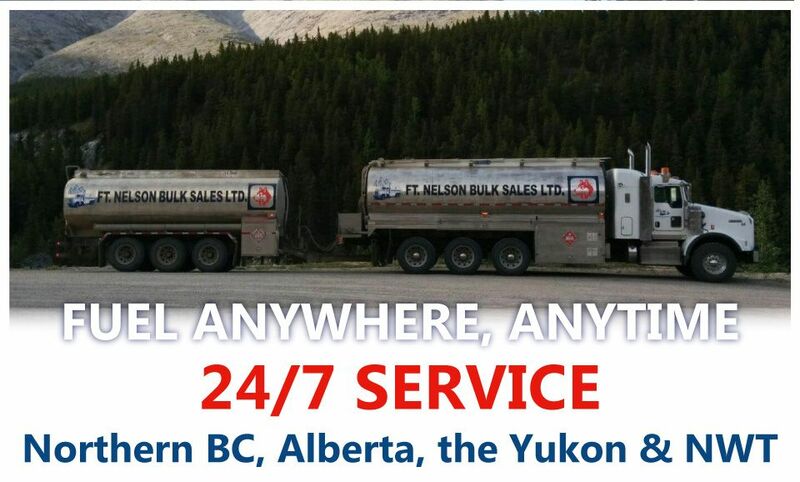 Located in Fort Nelson, Ft Nelson Bulk Sales Ltd owns and operates the Husky Bulk Plant Facility that offers fuel delivery, storage and more to customers in and around Fort Nelson and the Northern Rockies, including the Horn River and Liard Basins. We cover a 400+ km radius around Fort Nelson and offer a wide range of services to our customers. When you’re in the in the middle of a job at your site, the last thing you need to worry about is your fuel supply. We provide dedicated customer service when you order your fuel, lubricants and other products. 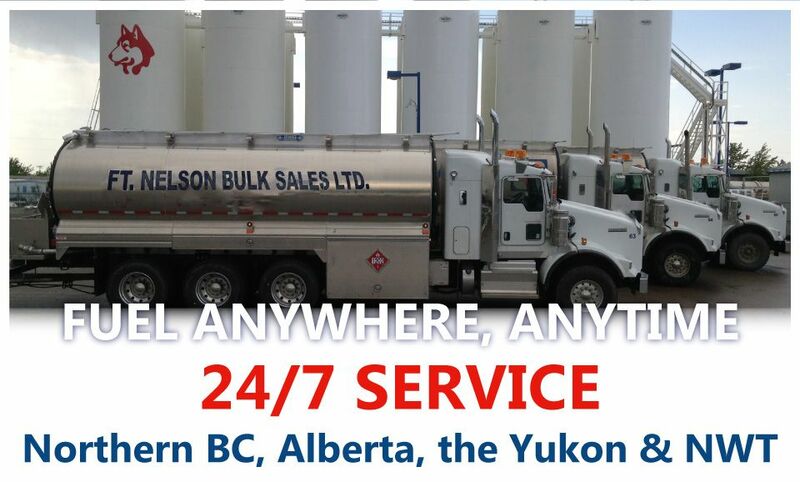 Ft Nelson Bulk Sales can provide you and your fleet with a key to highway card, which gives you access to competitive prices at 150 locations Canada-wide. Ft Nelson Bulk Sales has 2 Esso Cardlocks locations with a range of products available at the pump, including DEF, Marked Premium, Gasoline, Clear Diesel & Marked Diesel. We have been serving the needs of the local community and surrounding area for more than 25 years, and will work closely with you to craft a unique purchasing program that meets your needs, while keeping you both on budget and on schedule. If you would like to learn more about what we can do for you, or if you would like to get started with our services, we invite you to contact us today.